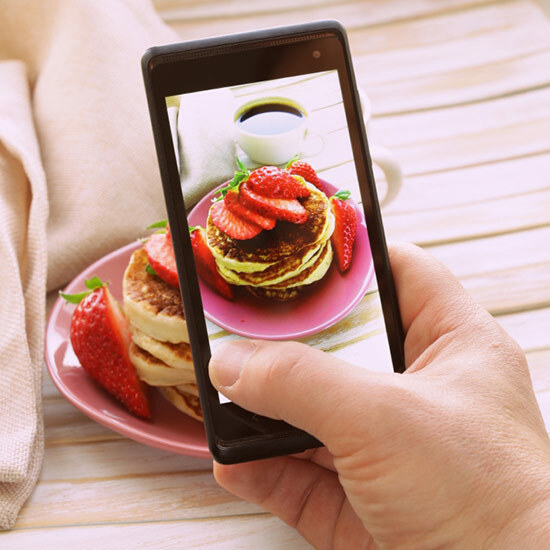 Next time you Instagram something—your Michelin star-worthy meal, your amazingly cute kitty or even your own hot bod—remember this: Your pic could end up in someone else’s art gallery. This is the world of artist Richard Prince. The painter and photographer recently made waves that extend beyond the art community and to the general public with his latest collection, entitled “New Portraits.” Each of these new portraits wasn’t particularly new at all: The works were screenshots of other people’s photos from Instragram that Prince had enlarged to 6-foot-tall inkjet prints. Oh, and Prince also commented on all the photos before he screengrabbed them, so there’s that little artistic wrinkle as well. Just in case you were wondering, though, anything on Instagram is up for grabs. And when it comes to stealing pics, Prince has a propensity for portraits of the good-looking. Not that there’s anything wrong with your kale salad, but we’re talking $90,000 here! Still, next time you upload anything to the social media image site, maybe you’ve just produced the next modern art masterpiece.